Sources claim that the rapper is owed over $3 million from the streaming service. 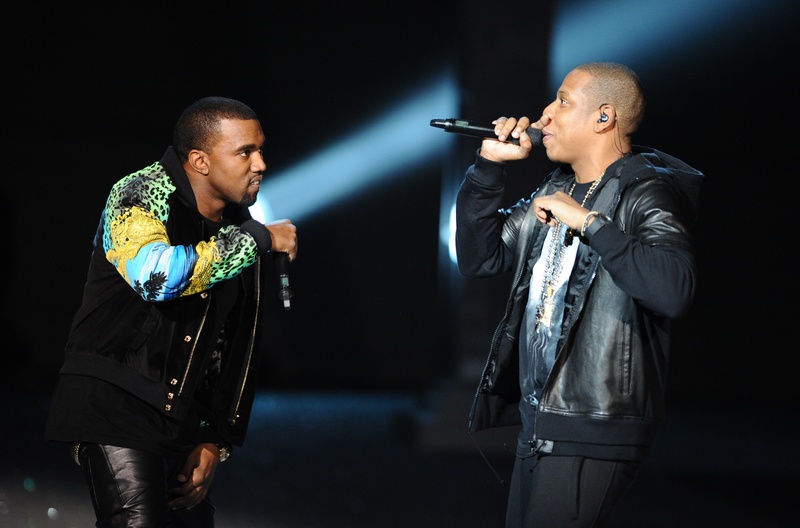 Kanye West has officially cut ties with JAY-Z’s TIDAL streaming service. Following reports from TMZ earlier this week, a source close to Kanye West has confirmed to Billboard that TIDAL’s exclusivity rights to his music have now been “terminated”. This means that unless Kanye West agrees a new deal with the JAY-Z’s streaming service, all future musical releases will not feature exclusively on TIDAL. 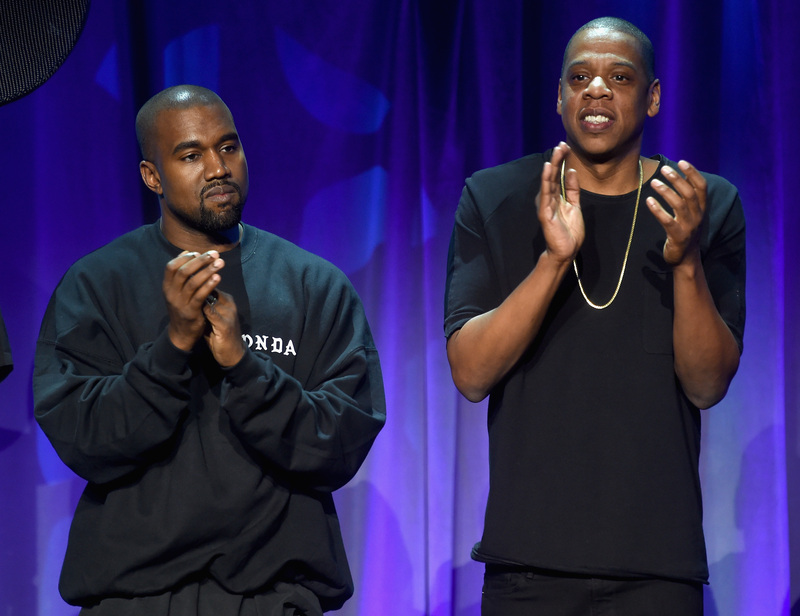 Kanye West has reportedly left JAY-Z's streaming service TIDAL over a financial dispute. According to TMZ, sources connected to TIDAL claim that Kanye has been unhappy with the company for a long time. The 'Fade' rapper has allegedly claimed that TIDAL owes him over $3 million, prompting 'Ye's lawyer to send a letter to the company to terminate his contract. West's beef with TIDAL reportedly dates back to the release of his 2016 album 'The Life Of Pablo', which resulted in 1.5 million new subscribers to the streaming service after it's exclusive release. For this, it is reported, Yeezy was supposed to get a bonus - however, the company have failed to pay. The report also states that TIDAL haven't reimbursed the rapper for a number of his music videos. Tidal's position is that Kanye didn't deliver the videos required by the contract, with Kanye allegedly promising to deliver the videos "when you pay me what I'm owed." Both parties could face legal action. Furthermore, TMZ additionally report that Kanye is planning on refusing to do any more exclusive releases with any streaming service. "Kanye does not want to enter into any more exclusive album releases or contracts with streaming services to host any upcoming projects of his, because he wants to avoid what happened on TIDAL" the report states. The reports surface just days after JAY-Z dropped his thirteenth studio album '4:44', which contains a Kanye-aimed diss during the opening track 'Kill JAY-Z'. Both Kanye and JAY are yet to respond to the claims.